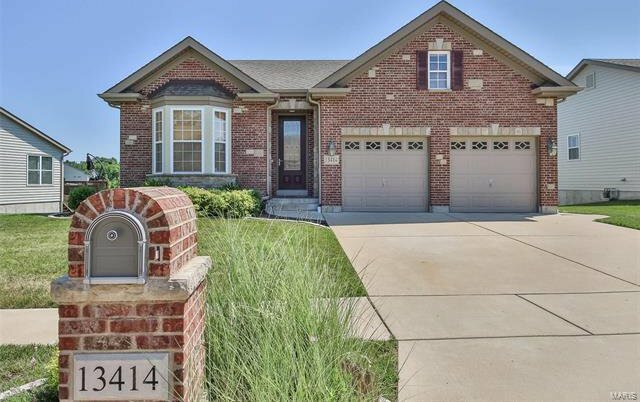 Welcome home to this wonderful 4 Bedroom 3 Full Bath Ranch Home in Terra Vista featuring association lawn care & snow removal. 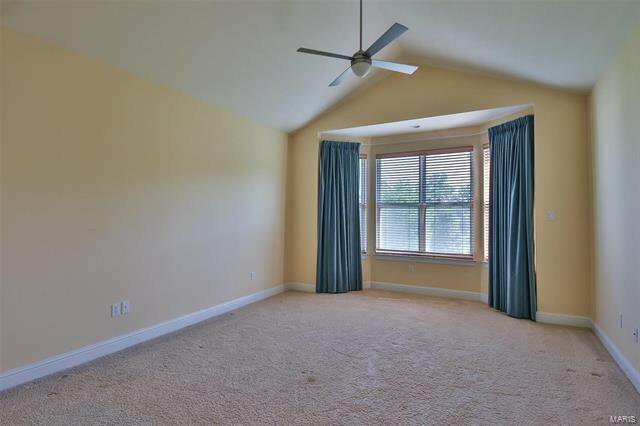 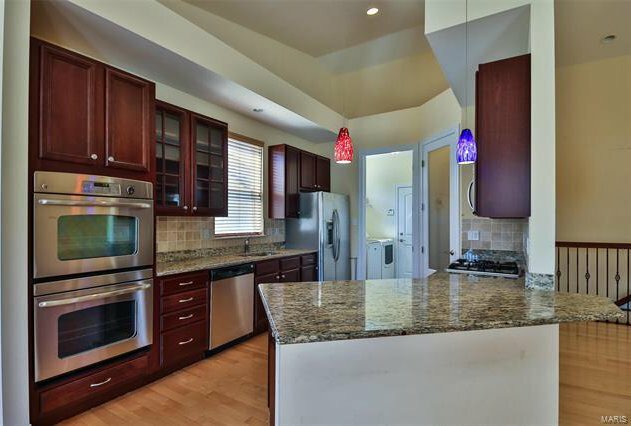 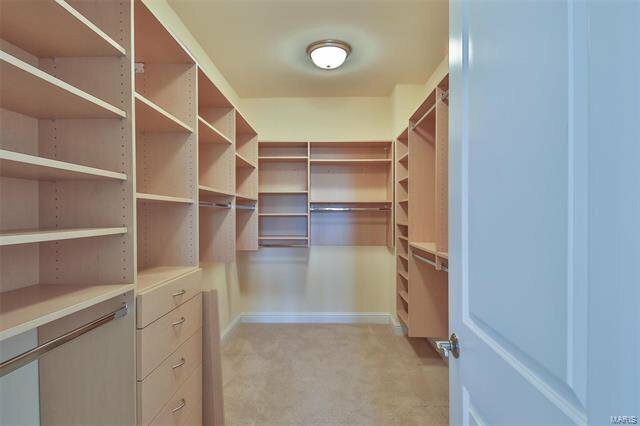 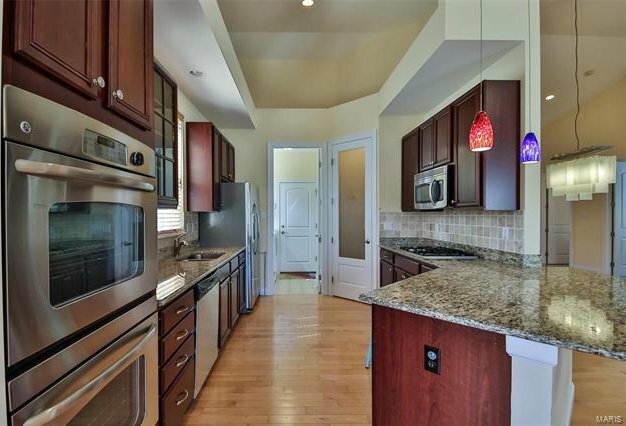 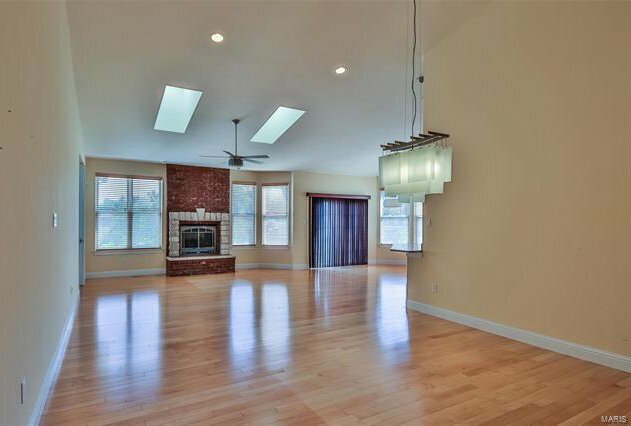 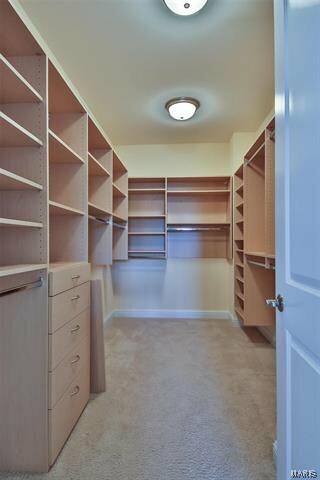 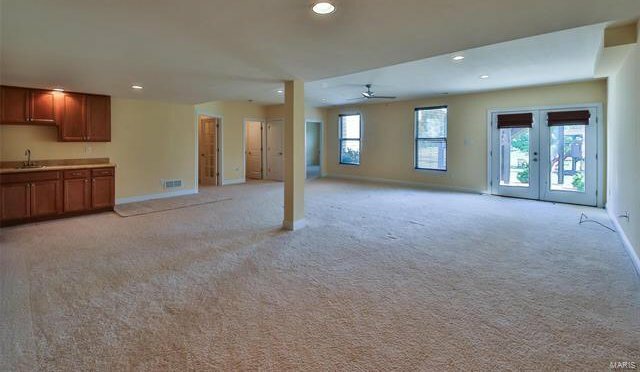 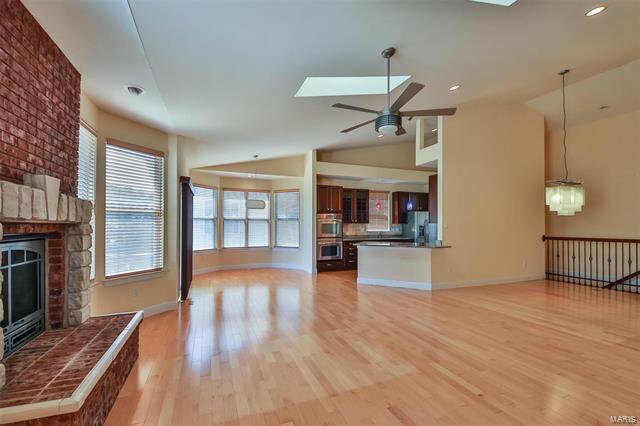 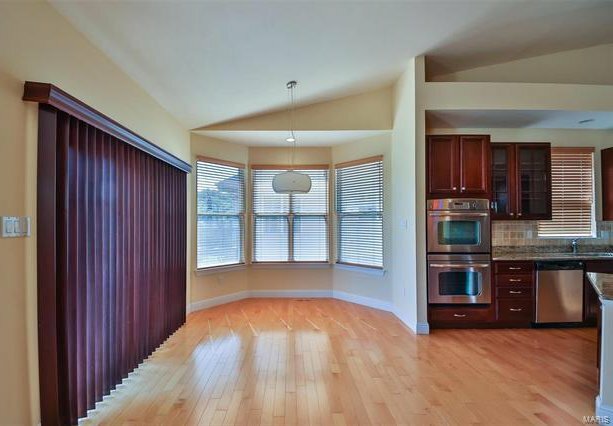 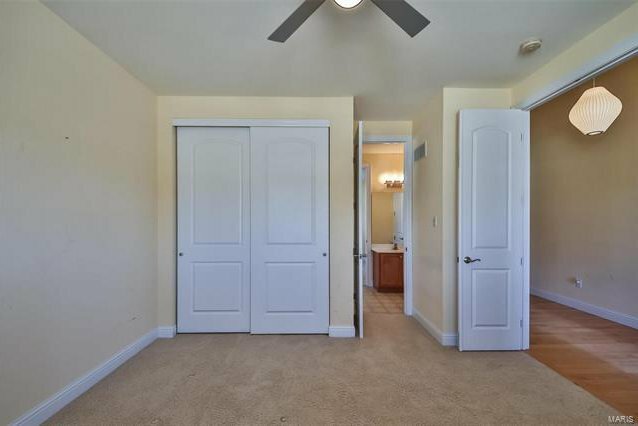 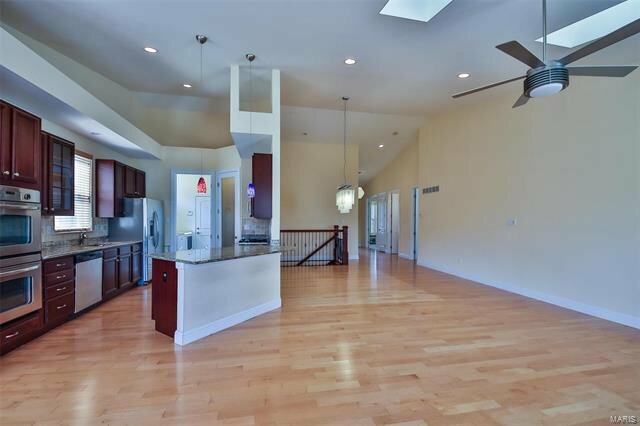 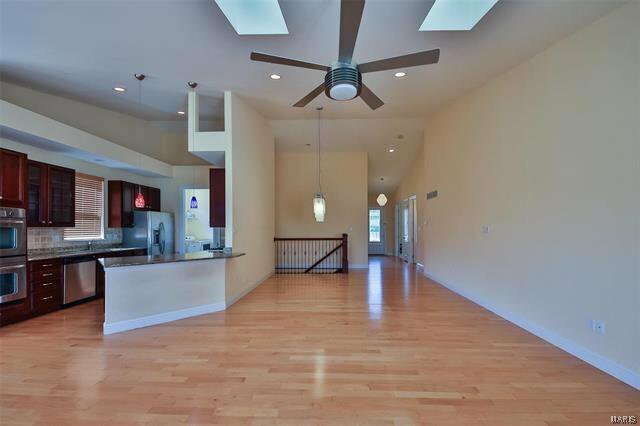 Open floor plan with Soaring Ceilings offers 3 bedrooms on the main floor! 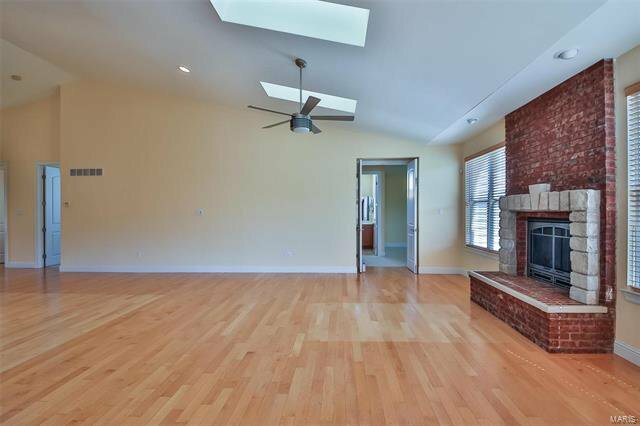 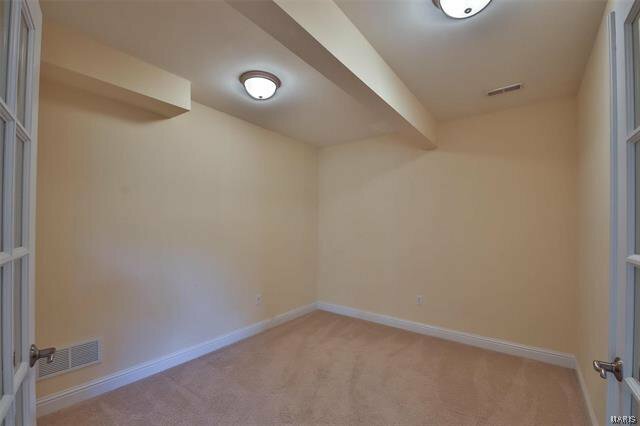 Great Room with Brick & Stone Hearth Fireplace, Updated Kitchen with Granite Counters & Stainless Appliances, Gas Cooktop. 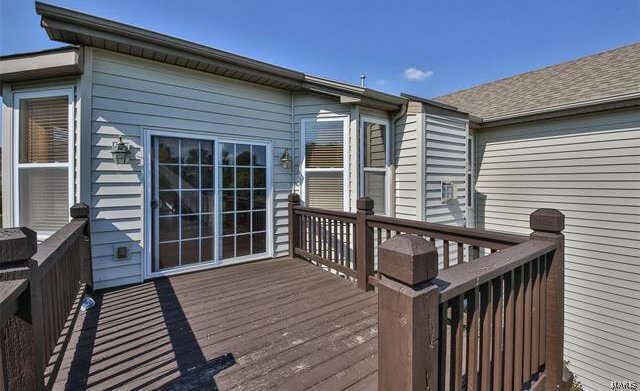 Breakfast Rm opens to Deck. 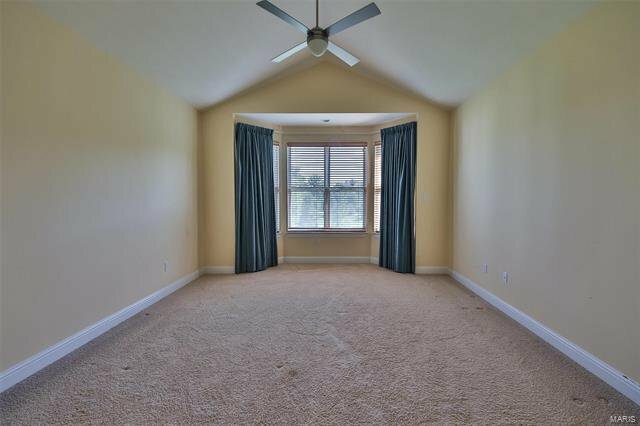 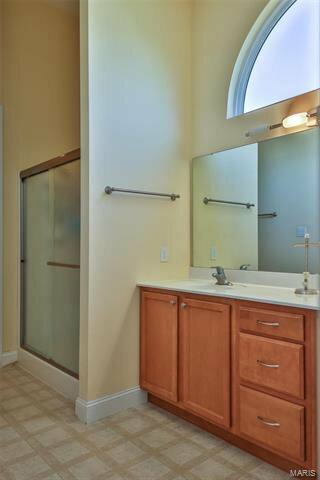 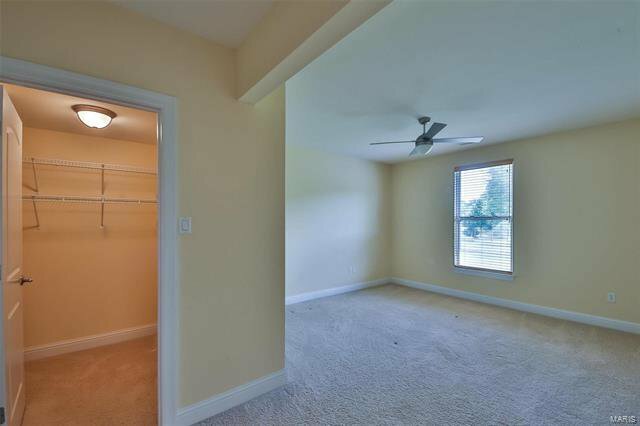 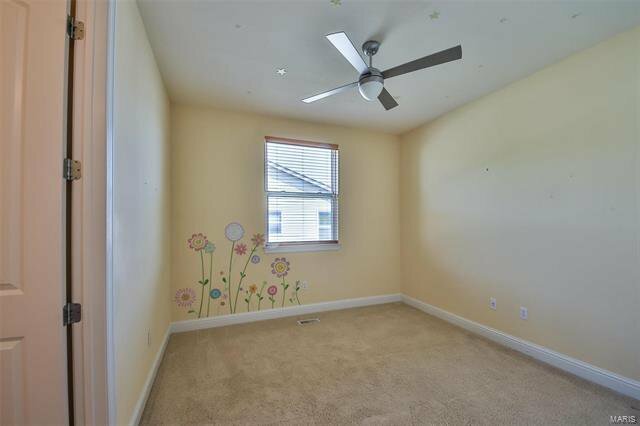 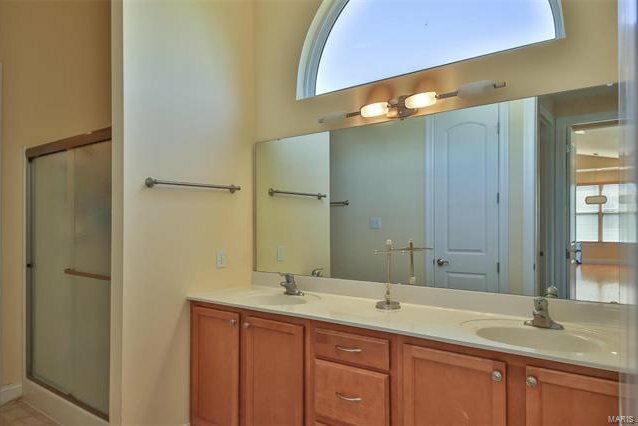 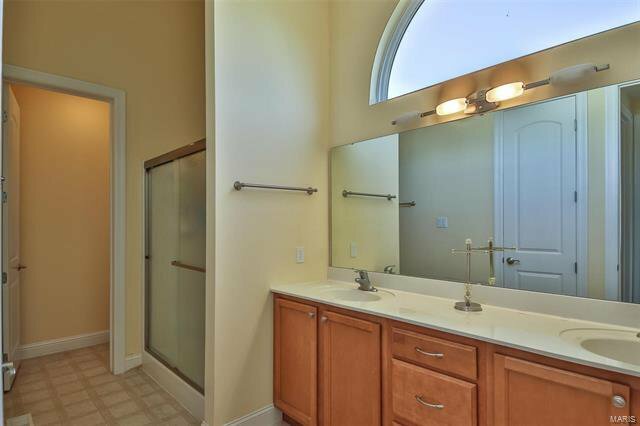 Master Bedroom Suite is private and spacious with large custom walk-in closet, Ceiling Fan , Bay Window Luxury Bath w/dbl bowl Vanity 34” height, walk-in shower with seat. 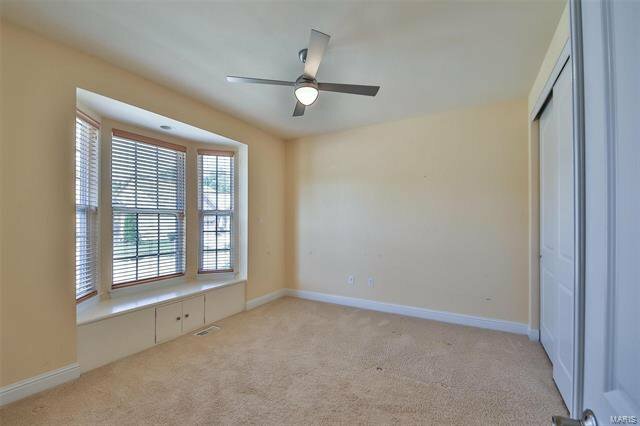 Bedroom 2 has Bay Window w/ Window Seat and shares Full Bath with Bedroom 3. 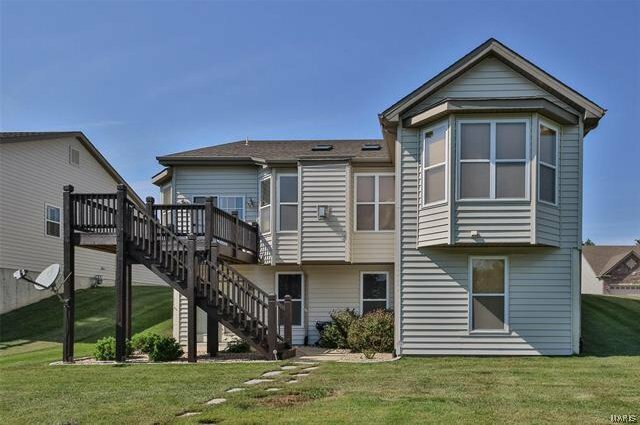 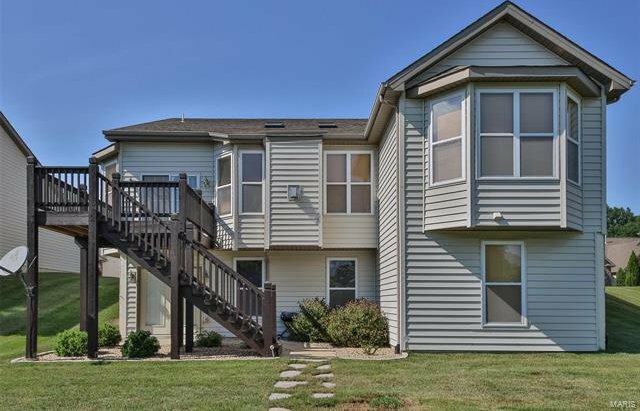 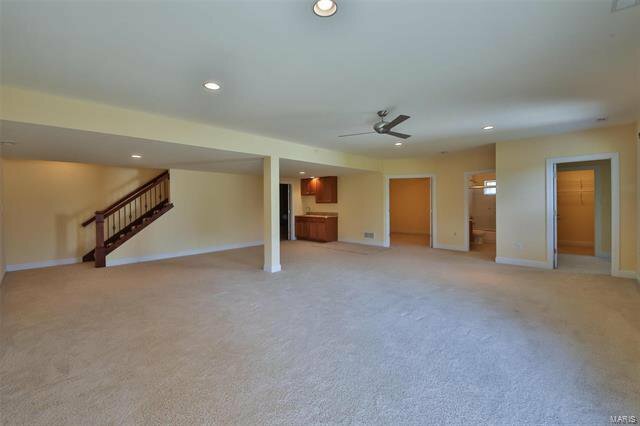 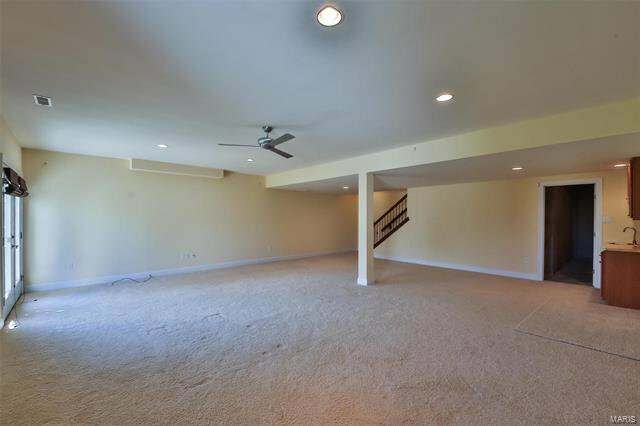 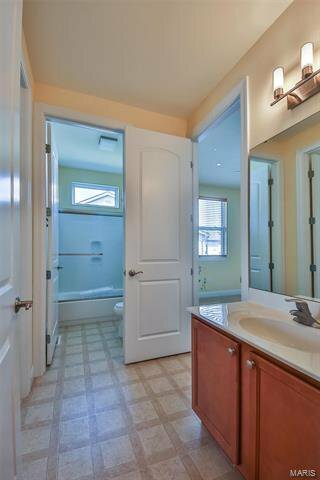 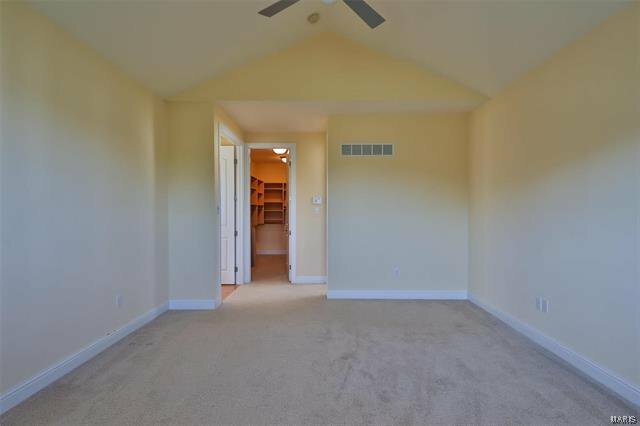 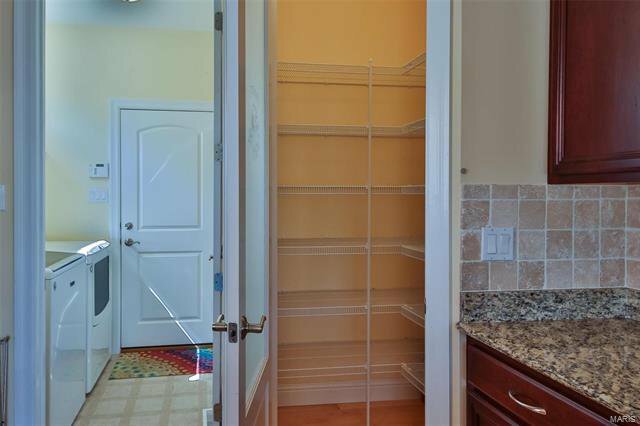 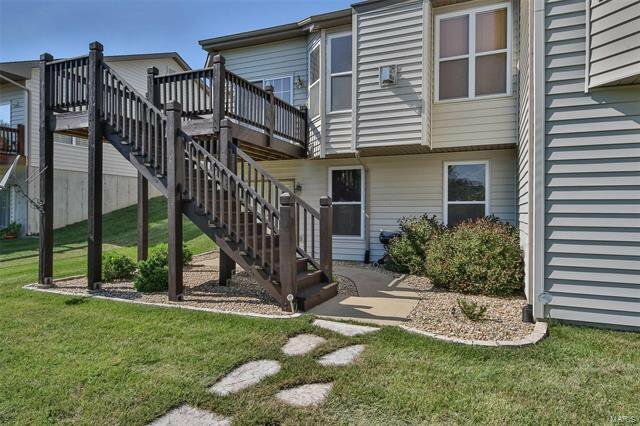 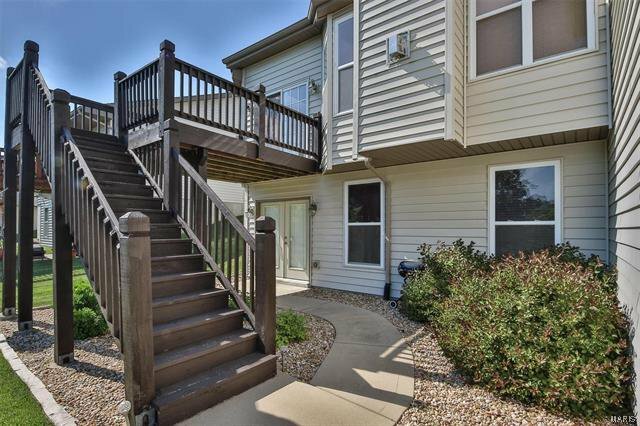 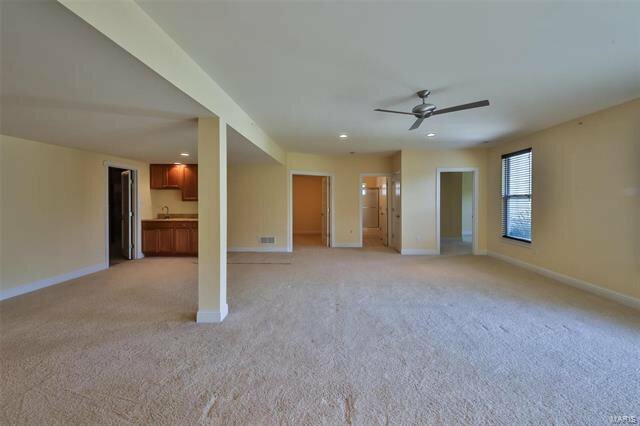 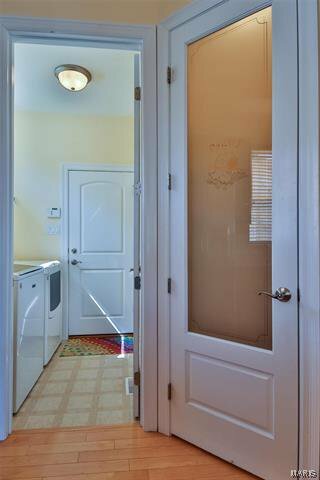 Lower Level is fabulous with huge Family Room that walks out to cozy patio leading to yard, Wet Bar, Spacious Bedroom w/walk-in Closet & Full Bath and Office or Media Room plus storage! 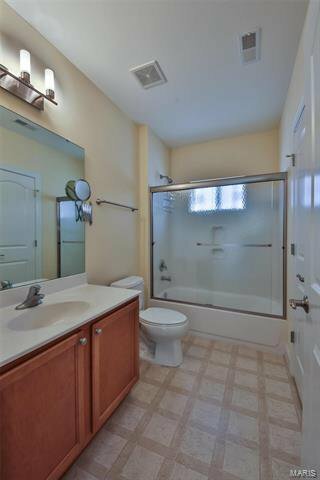 All appliances including Maytag Washer & Dryer remain, fin. 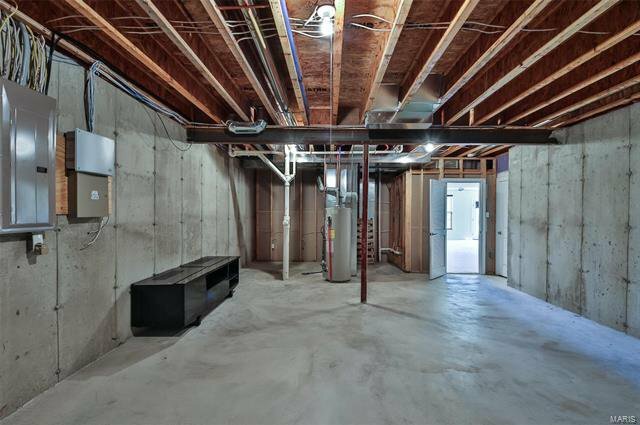 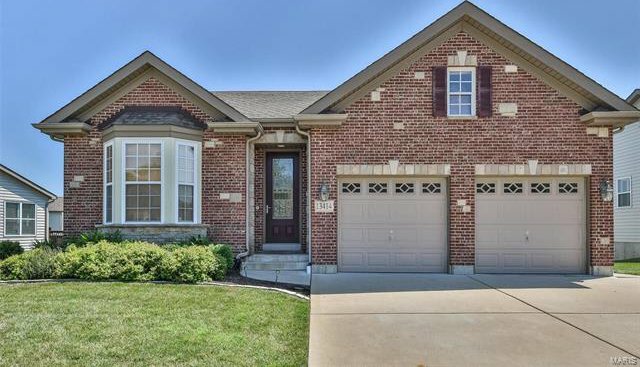 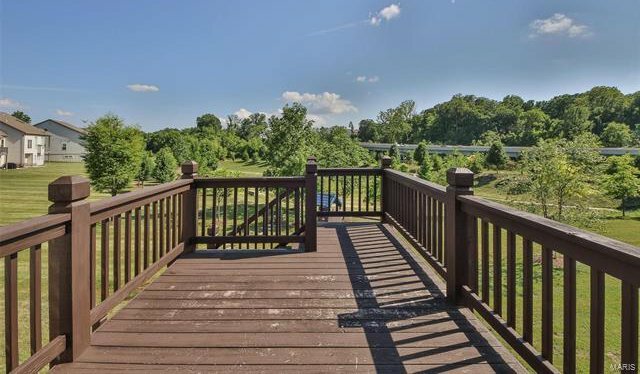 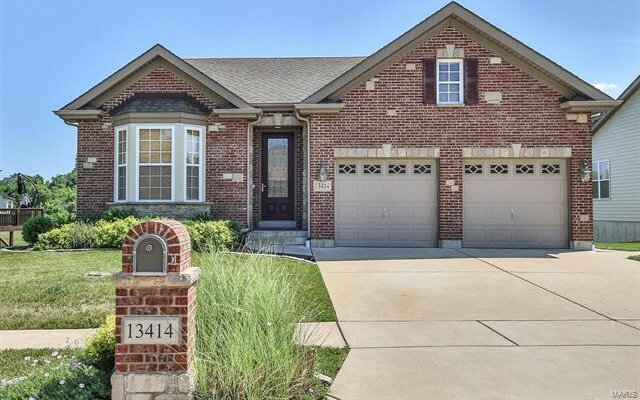 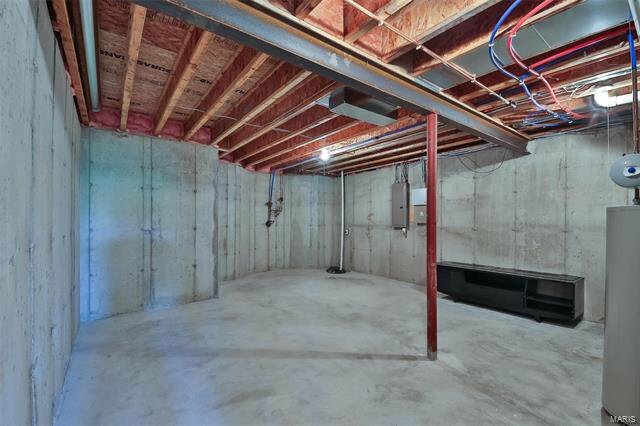 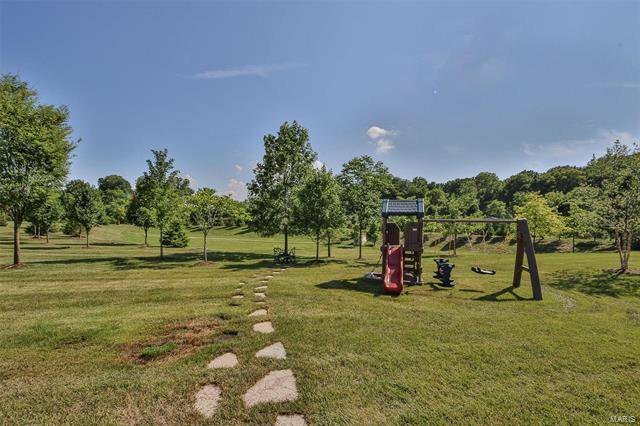 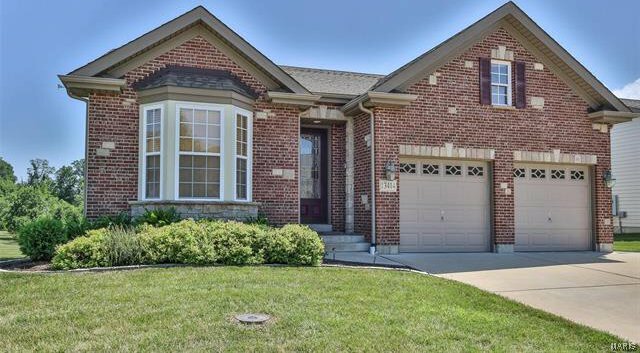 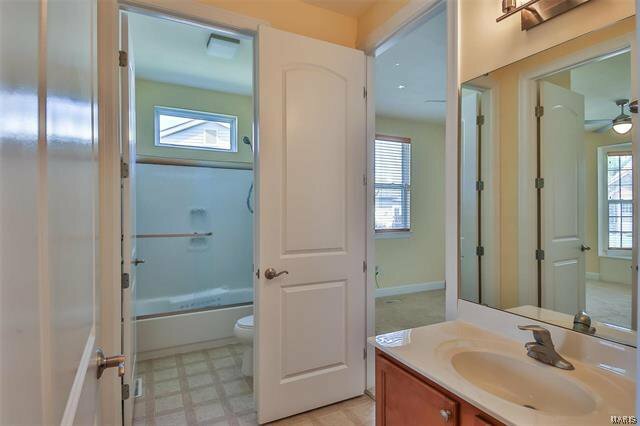 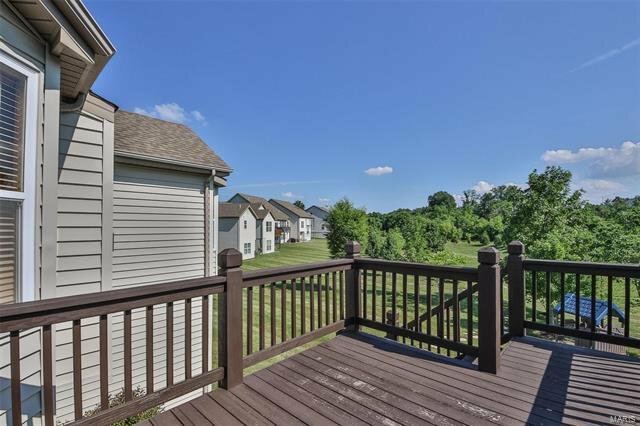 garage, custom landscaping, brick mail box, neighborhood stocked pond. 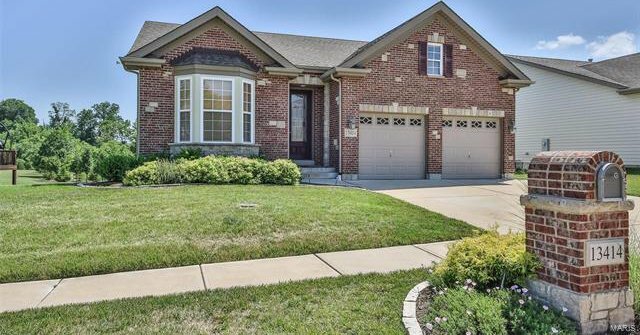 Great location, PKWY Central Schools, Quick to St. Louis Amenities & Highways.